I recently had the great privilege of spending my lunch hour with Cindia Cameron. Who is Cindia (rhymes with India) and why should you care? Cindia has been a life-long champion for working women and is a national expert on how to leverage a coalition of like-minded people to influence institutional change. Today, these are mainstream ideas. Back in 1973, however, these topics were considered radical and not discussed openly at work. But a brave group of women in Boston started talking about men making more money for the same job, male co-workers making passes at them with no consequences and how their jobs were in jeopardy when they had to leave work to care for their sick children. These women decided to join forces to advocate for fair pay and equal treatment. 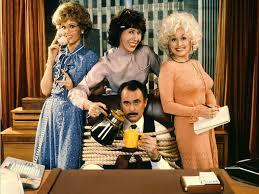 They started the 9to5 organization which Jane Fonda learned about and which inspired the hit movie and song. Cindia joined 9to5 in 1983. Today it’s one of the largest national membership organizations for working women. 9to5 has worked for and helped to win major national policies including: the 1978 Pregnancy Discrimination Act, the Civil Rights Act of 1991, the Family Medical Leave Act and the Lilly Ledbetter Fair Pay Act. Fast forward to 2015, and women still are not in a position of parity in the workplace. When it comes to the positions that hold the most influence and economic power, women remain grossly underrepresented despite women having the education, competence and interest in leading. According to the U.S. Bureau of Labor Statistics, women make up more than 50% of management positions in America. But are less than 5% of CEOs and are just 22% of senior management. Gender bias, lack of transparent talent management practices, inflexible work environments and weak management accountability for equality continue to create barriers for women. During my lunch meeting I asked Cindia what women and men can do to drive change at their companies to level the playing field. Elba: The thought of talking about these issues in a competitive, professional working environment can be overwhelming. Employees are afraid. How can they take a first step? Cindia: You’re right that fear is a big obstacle for individuals. I recommend starting with people you know. Identify someone you are comfortable with and start the conversation with them. Introduce your point of view and engage in a conversation to understand. Try to find common ground from which you can continue to work together to develop action plans to present to your employer. Another important point to make about fear is that an advantage of working as a group, with coworkers, is that the law protects the rights of people to work together to bring issues concerning wages, hours and working conditions to their employer, without retaliation. 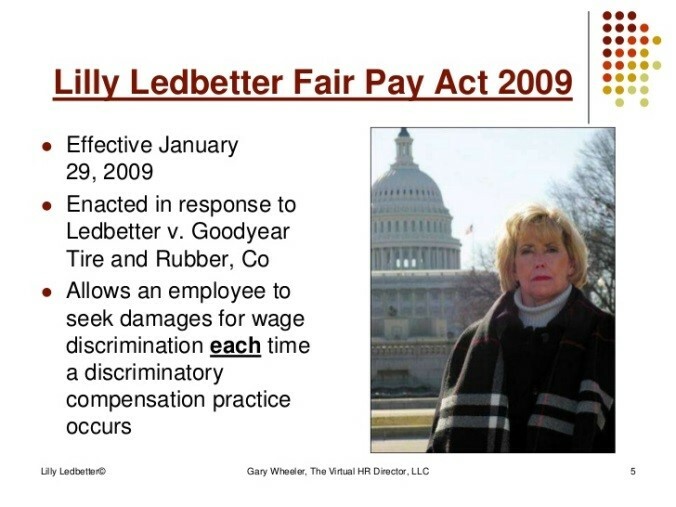 (That law is the National Labor Relations Act). Elba: How do you go about developing action plans? Cindia: It’s important to agree on a single focus for your effort. Choose one thing you want to try to influence. Find out who is the decision maker for that single element. Ensure you are clear about the single thing you are asking for. Elba: Are there strategies that are effective in influencing a decision maker? Cindia: Find out everything you can about that decision maker. What motivates them? Can you help them achieve some goal directly or indirectly through your issue? Find a way that your issue aligns with your company’s self-interest. Examples include improving morale, lowering absenteeism or reducing turnover costs. What are the current challenges facing your employer? Elba: What are best practices for presenting your issue to the decision maker? Cindia: There is strength in numbers so show your company that this is an issue many people care about. One effective technique is to conduct a survey or route a petition. In a presentation, choose an effective primary spokesperson but share turns presenting. Keep things short and simple. Outline the problem and offer a solution. Don’t get intimidated during the meeting. Don’t be afraid to ask to take a break to strategize with your co-presenters during the meeting. Ask for a reasonable date for a response or to discuss next steps. After the meeting, summarize things in writing. Elba: Anything else employees who want to drive change should keep in mind? Cindia: It’s good to start small. Small steps can make a big difference. Find a way to inspire coworkers and slowly build critical mass. A group working together can make a difference. Be persistent and don’t give up. 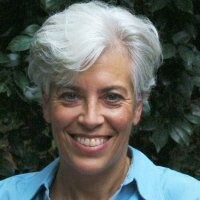 Elba is the founder of ShowMe50.org, a collaborative grassroots platform for achieving 50% women in senior leadership positions in corporate America. ShowMe50.org provides seven toolkits to help employees become catalysts for change. Follow ShowMe50 on LinkedIn, Facebook and Twitter.